The coconut industry in Barbados and the rest of the Caribbean should soon be receiving a further boost. That is because the 11th European Development Fund (EDF) will be financing a second coconut project in the region. 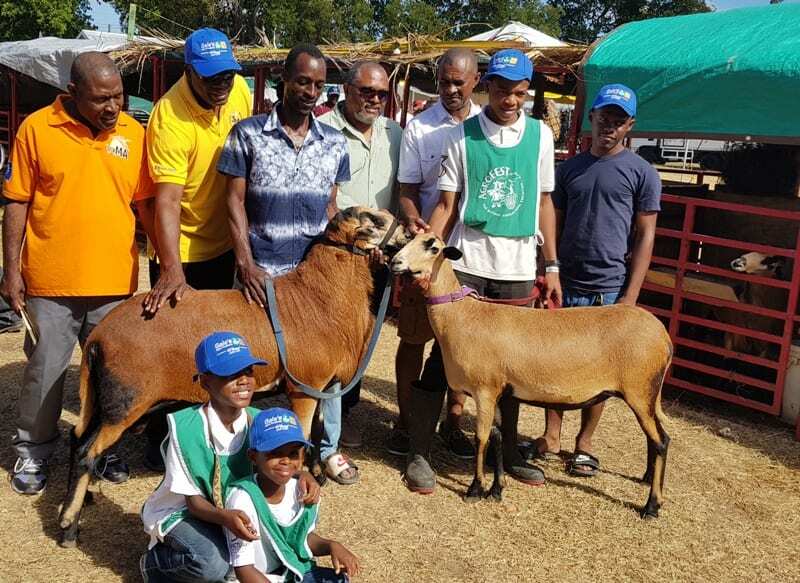 Word of this came from Programme Manager, Delegation of the European Union to Barbados, the Eastern Caribbean States, the OECS and CARICOM/CARIFORUM, Katja Svensson, at the recent Caribbean Agricultural Research and Development Institute (CARDI) Day of activities. 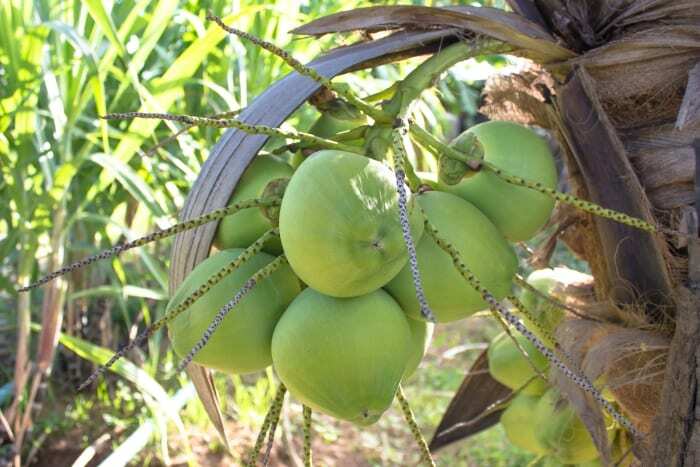 Ms. Svensson revealed that a decision was made on Wednesday, December 5, to finance a second coconut project, which will span a period of five years and will have a total budget of six million euros. She further highlighted that the second project will build on the first one, which concludes at the end of this month. The four-year project, she said, made significant steps in researching regional and global development in the coconut industry as well as the whole coconut value chain. “I know there will be focus also on the development of coconut nurseries and also support to multiplication of varieties to increase coconut production efficiency… coconut waste management and the promotion of climate-smart practices will also form part of the project activities,” Ms. Svensson said. 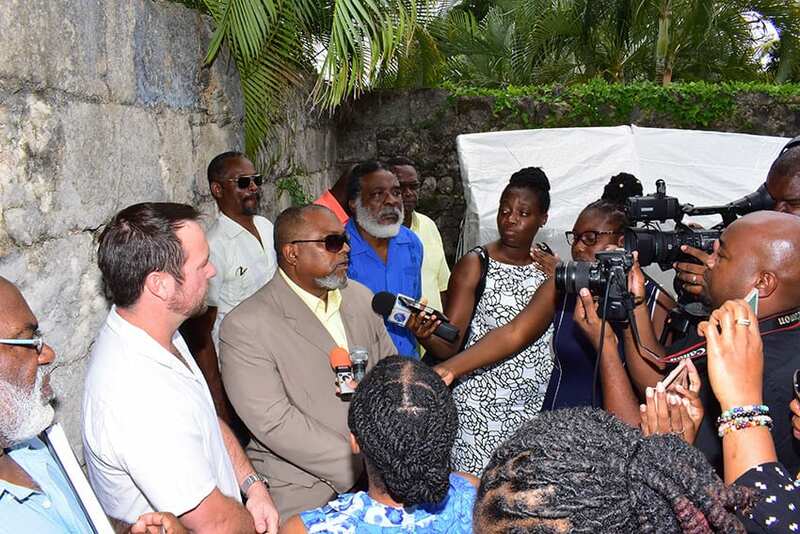 Chairman of the National Coconut Stakeholders Platform, Michael Gill, stating his appreciation of the acquisition of a coconut shredder machine by CARDI, which would help to alleviate the waste generated by coconut vendors, said the time had come for vendor zoning as a safety measure. 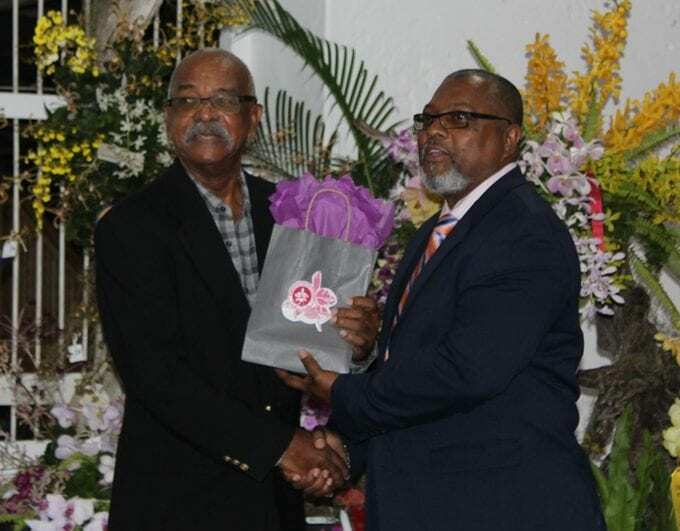 He added this was necessary not only for persons plying their trade, but also for those buying on the highways and streets of Barbados. Mr. Gill also called for a registration of vendors who would be certified by the Ministry of Health and Wellness as is the case with other food vendors. Minister of Agriculture and Food Security, Indar Weir, speaking about developing the agricultural sector, noted that Barbados was set to engage new technologically-driven agriculture practices through its Farmers Empowerment and Enfranchisement Drive (FEED) programme, which would look at incorporating aquaponics, hydroponics and climate-smart agriculture techniques. 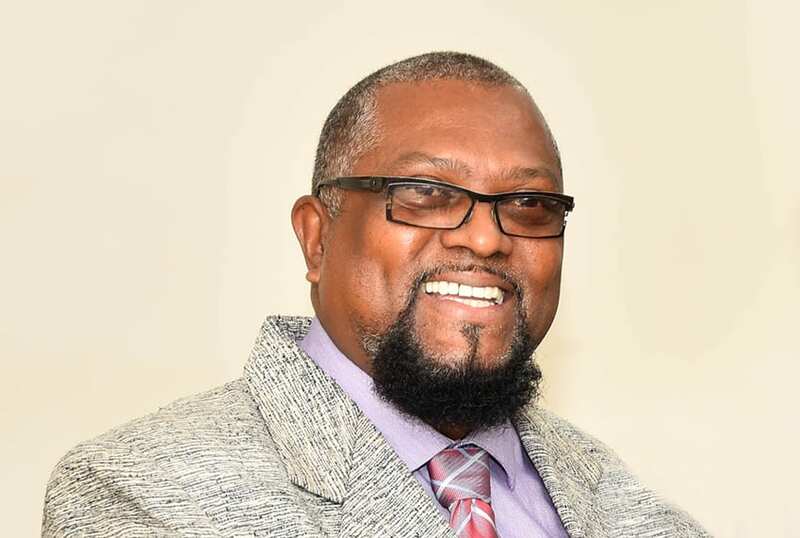 “We are preparing to move to a new level of agriculture where temperature-controlled facilities will be used for agriculture.… We can move ahead with the retrofitting of buildings in Barbados that are no longer in use, but can be put to good use for vertical farming,” he said. 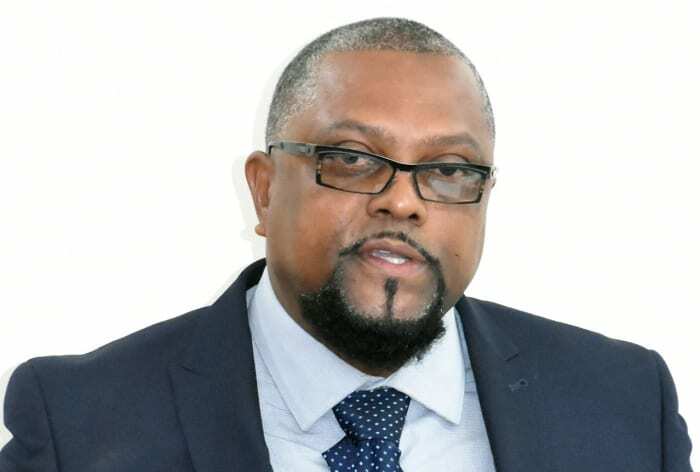 CARDI Barbados Representative, Ansari Hosein, in his opening address to mark 44 years since the establishment of CARDI, stressed that the time “is now for agriculture to take a significant role” in the development of Barbados. 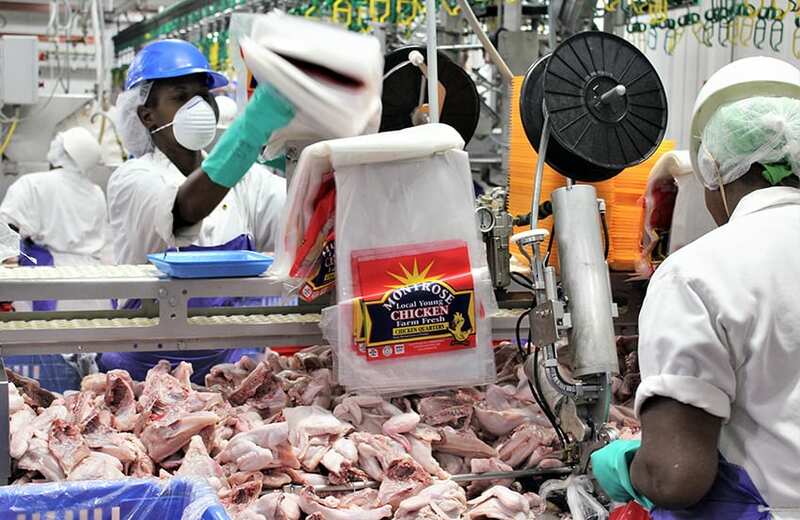 This he alluded to as he highlighted the Caribbean’s high import bill of around US $6.5 billion in food products annually. “Childhood obesity and other long-term negative health outcomes such as non-communicable diseases have been linked to the calorie-dense, sugar-rich, highly processed foods that dominate our import bill,” Mr Hosein stated. 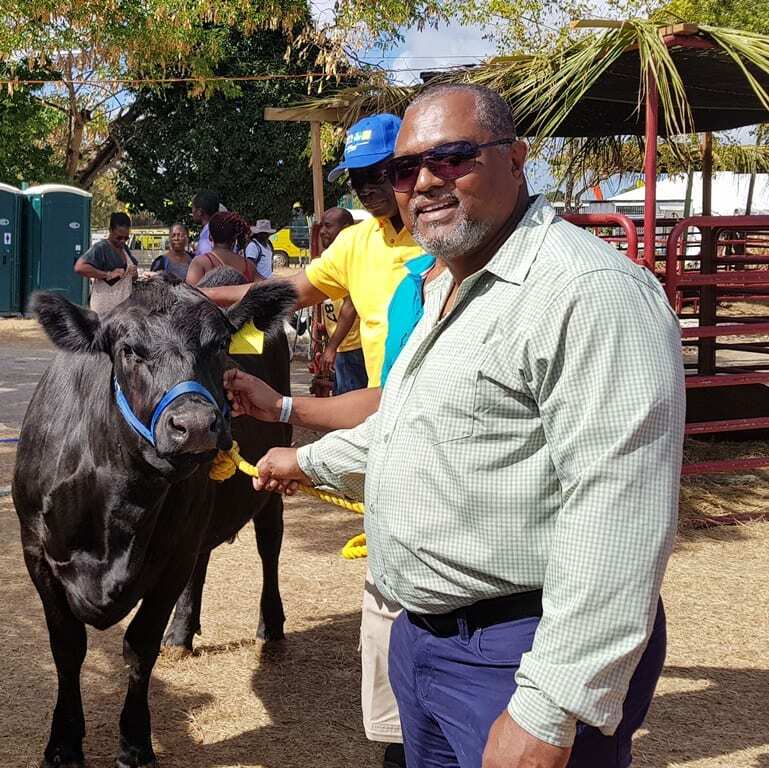 He made the linkage between agriculture and the tourism sector by noting: “As we seek to develop the tourism industry to increase the numbers of tourists coming to Barbados to spend cash, you must be able to feed them using local products. 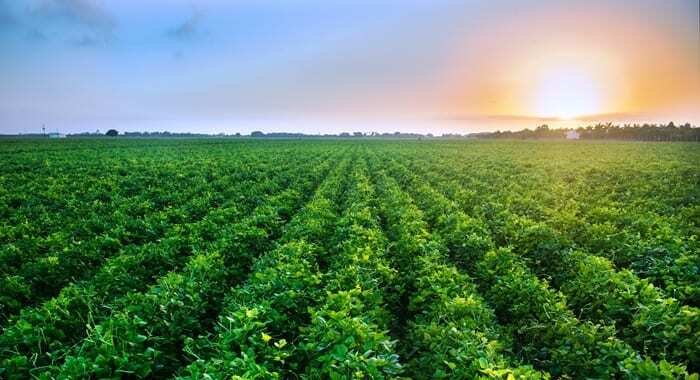 “We cannot want to bring in tourists and then want to bring in the food to feed them, it would not work, as fast as the cash comes in, it will go back out, and we must not forget the whole issue about food security and healthier choices for our people.